The amount of money B.C. is spending to prevent fentanyl overdoses seems to depend on which day the question is asked. On Tuesday, it was more than $10 million. On Wednesday it was $15 million. By Thursday, B.C. Premier Christy Clark had nearly tripled that number. "We have put at least $43 million into it and that doesn't count all the hospital resources." said Clark. 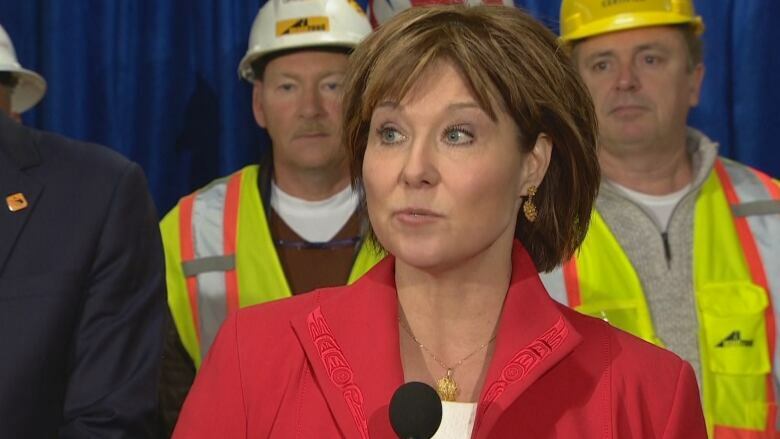 Clark responded to questions at a news conference about a CBC report on how little money B.C. had originally budgeted when the public health emergency was declared in April. The story pointed out the government had allocated 10 times more funds to the fight swine flu than it had the fentanyl crisis. But Clark said the original $15 million figure was based on "very flawed" research. Except that research came from her own officials in the Ministry of Health. Documents obtained through an access to information request show that $5.77 million dollars was set aside for the task force Clark appointed last summer, the same month her government boasted about having a $730 million surplus. A request to the Ministry of Heath was made Monday, asking how much more had been invested in the fentanyl overdose crisis since the public health emergency was announced. On Tuesday, the ministry's manager of media relations and issues management said $5 million was being spent on a substance use centre and $5 million was going to the task force. But the statement was not clear on whether that was the same money that had been originally announced. "Health authorities have informed the ministry that it anticipates spending $5.77 million to support the work around the public health emergency this year. Some, but not all, of this, would come from the $5 million in strategies identified by the Joint Task force," the statement said. On Wednesday, the ministry sent a revised statement, after the story was published. "To date, we have invested over $15 million to prevent and respond to overdoses in British Columbia." The premier told reporters on Thursday the CBC "got it so badly wrong" for not including hospital and policing costs. Then on Friday, the Ministry of Health provided a detailed breakdown of $43-million says is being spent on the fentanyl crisis by all government departments. The list includes $14 million for new addiction spaces that were planned long before the public health emergency was declared. "It's in the public interest to let people know there are people out there who think the government could be doing more in this public health emergency," said Ross Howard, former ethics instructor at Langara College's School of Journalism. He says governments are increasingly fighting the release of public information, especially with an election looming. Even the province's top public health official told CBC News his task force had "a constrained budget" last August. "We are seeing resources going into this. They tend to be at the moment … a diversion from other areas seen as less important," said Dr. Perry Kendall on Aug. 23. 2016, just four months after he declared a public health emergency. The provincial government doesn't normally keep a running tally of costs, and the final amount won't be known until public accounts are released next July. The fentanyl crisis has Health Ministry staff working around the clock, and they say they have been inundated with media requests. Clark also told reporters the fentanyl crisis is a national crisis. "If we don't nip it in the bud, I don't think we'll ever get a hold of it," said Clark. 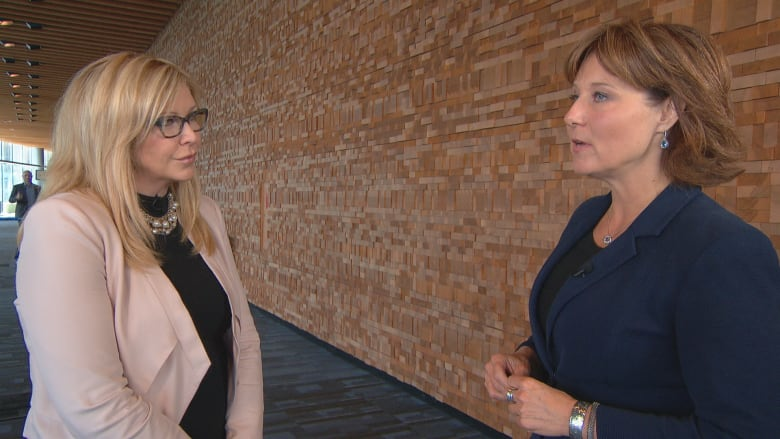 Ironically, the opposition has repeatedly accused Clark of missing opportunities to do just that, especially given the provincial surplus has ballooned to $2.24 billion. Many families are now hoping she will pour millions more into addiction treatment and prevention of overdoses that are expected to claim the lives of nearly 800 people by year's end.